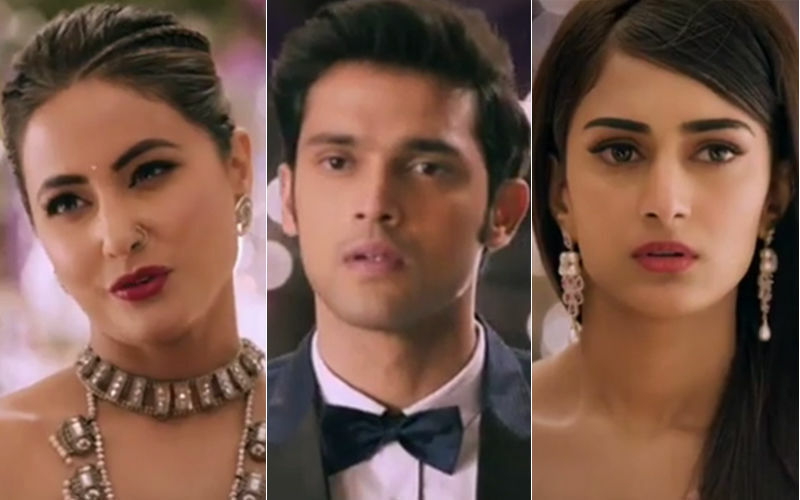 The latest promo of Star Plus’ Nazar will definitely make you sit up and take notice. The makers of the supernatural series have planned a maha episode which is going to be telecast soon and let us tell you, it will feature a twist. 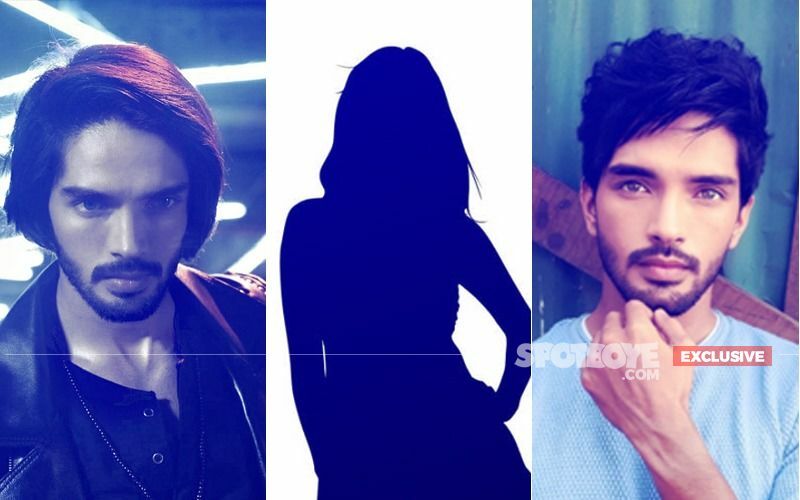 The show, starring Mona Lisa, Harsh Rajput and Niyati Fatnani has been performing well and goes without saying, the makers do not want to lose the momentum. 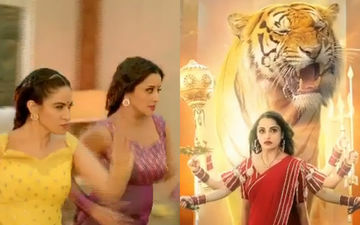 In the clip, we see Daayan (Mona Lisa), Dukaayan (Priya Malik) running after Piya (Niyati Fatnani). 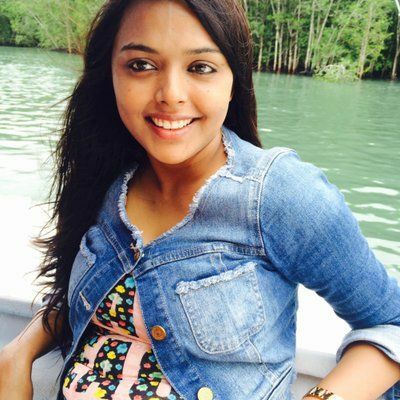 While she tries her best to get away, Piya is eventually cornered by the other two. Daayan tries to burn her alive and just then, tigress enters and extinguishes it, thus saving Piya. Producer Gul Khan shared the promo on her Instagram page. A VFX character is being introduced only to entertain the audience. Meanwhile, last year, Harsh Rajput had undergone a makeover. The actor had chopped off his hair on Gul Khan’s insistence. “Gul ma'am suggested the change in my look for the coming 50 episodes. This was done to bring freshness to Ansh’s character. After chopping off my hair, I feel younger. Viewers have loved me in long hair look and I am sure this boy-next-door look is also going to bring the same love and affection,” he had said. In Nazar, Harsh plays the role of half-devil and half-human and is seen flaunting is fab physique.